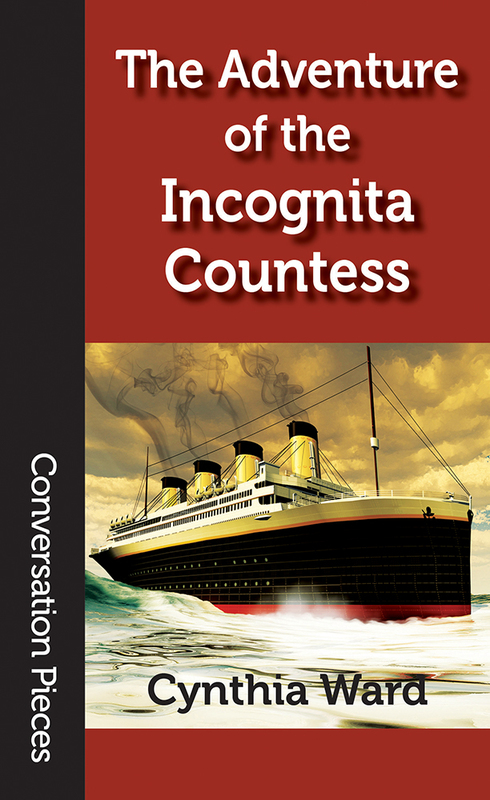 I'm pleased to announce the release of The Adventure of the Incognita Countess, a novella, as the fifty-third volume in Aqueduct's Conversation Pieces series. It is available in both small trade paperback and e-book editions. It's the easiest assignment a British intelligence agent could hope for. Lucy Harker needs only see the secret plans of the Nautilus safely across the Atlantic. As German spies are largely a fantasy of newspapers, she anticipates no activities more strenuous than hiding her heritage as Dracula's dhampir daughter. Then among her fellow Titanic passengers she discovers the incognita Countess Karnstein--and it seems the seductive vampire is in Germany's service. Can Agent Harker stake Carmilla before her own heart--and her loyalty to the British Empire--are subverted by questions as treacherous as a night-cloaked iceberg? The Adventure is available now through Aqueduct's website, and will soon be available elsewhere.